Ok before I panic or everyone else panics I have just came across this news online and just wanted to make sure its true. I don't really care if it ended for real or not but if it has then what a pity. It only lasted 72 days? 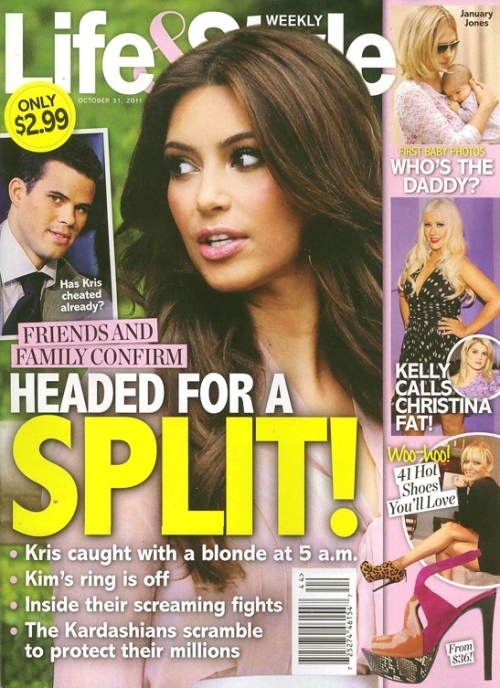 Kim made this marriage sound like a fairy tale or a dream so what happened? 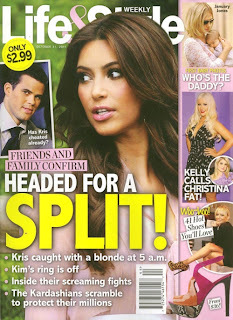 As a lot of websites claim the problem behind this file was as Kim stated "irreconcilable differences". I honestly don't know who to feel sorry for? This news is just so confusing. There are rumours of Kris cheating but not sure about it yet. Well whether it’s true or not I wish luck for both of them.